Kalmar, part of Cargotec, has signed a contract with Trac-Wheels (M) Sdn Bhd, for an order of ten units of Kalmar TL2 terminal tractor. The order was booked into Cargotec's 2017 fourth quarter order intake and it is scheduled for delivery in the second quarter of 2018. 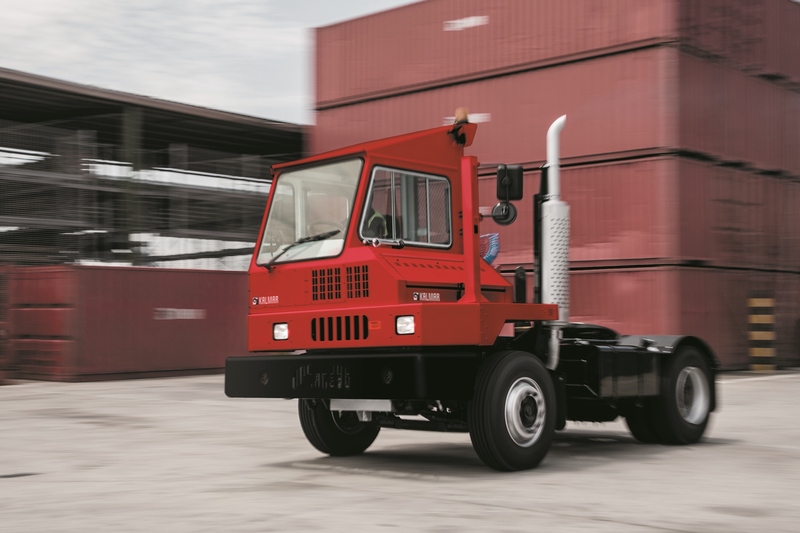 The Kalmar TL2 terminal tractor is specifically built for Asia-Pacific and was launched to the market in November. Trac-Wheels (M) Sdn Bhd will lease the new machines to its Miri Port and Tanjung Manis Port terminals in East Malaysia, further enhancing their capabilities of integrated cargo handling solutions. "The environmental features of the Kalmar TL2 terminal tractor can further contribute to the sustainable goals of Miri Port, whilst Tanjung Manis Port strives to improve operational efficiency. 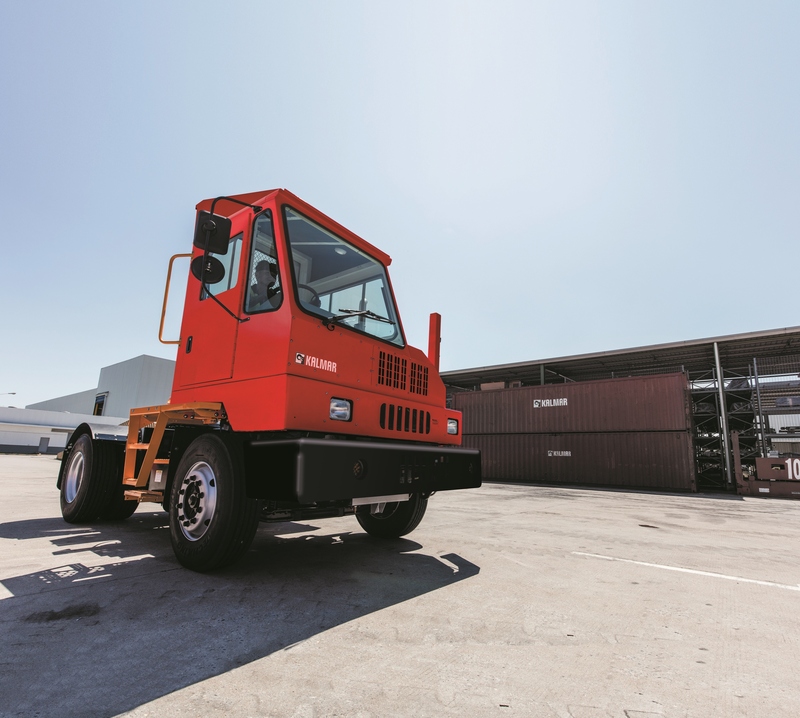 Kalmar TL2 terminal tractor offers more options and features to meet the local specifications and promote overall cost effectiveness," says Richard Song, Managing Director of Trac-Wheels (M) Sdn Bhd. "The order gives us strong confidence in developing regional offering tailored for local needs. I would like to thank Trac-Wheels (M) Sdn Bhd for affirming that our product development efforts and the quality of our offering meet their requirements by placing this order right after the launch. We see the equipment rental business becoming an emerging trend in Asia-Pacific. Kalmar will continue to support the growth and development of our customers with the best suited solutions," says Teo Yew Boon, Vice President of Kalmar South and Southeast Asia. The Kalmar TL2 terminal tractor is built on a tested and proven platform. The smart programming combined with the highly efficient driveline reduces overall fuel consumption by up to 15%. With the specially designed hydraulics system, a bolted rigid chassis, an easy lift cabin and industry leading service intervals, the terminal tractor is built to save time and money.